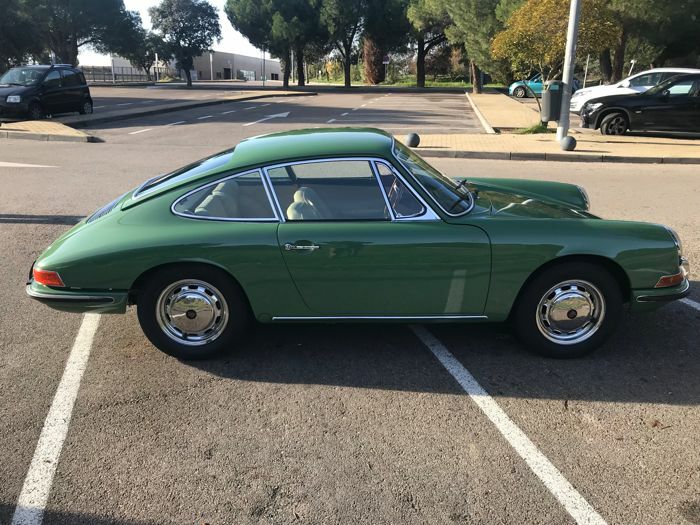 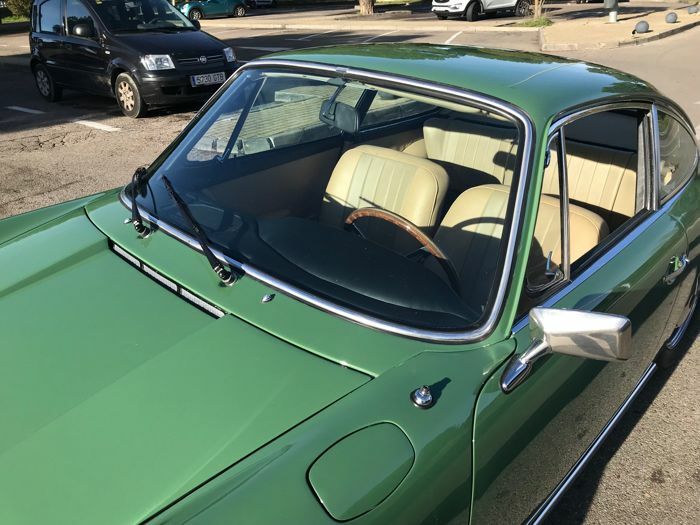 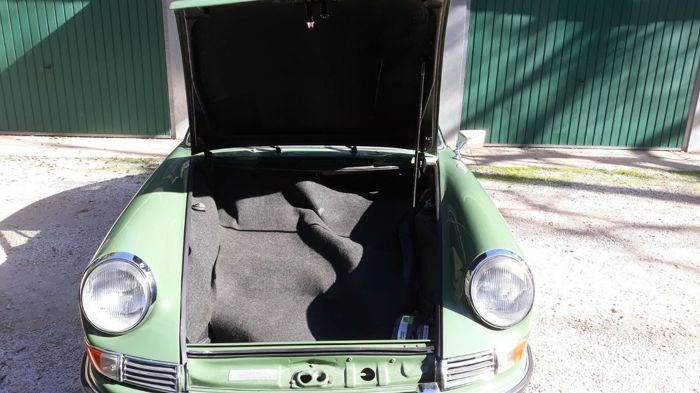 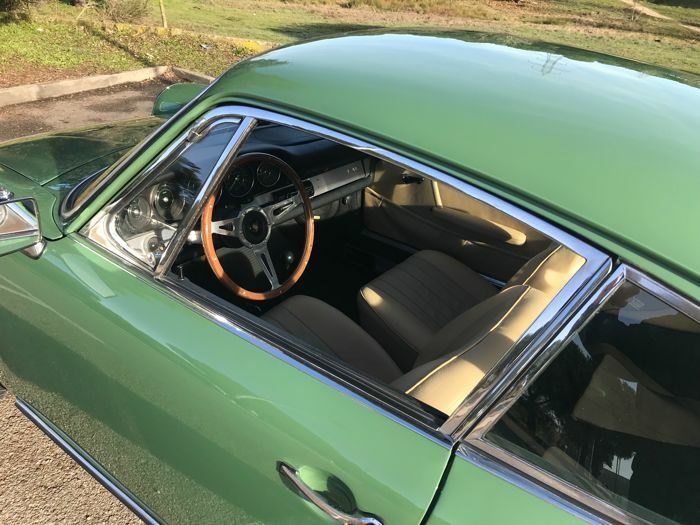 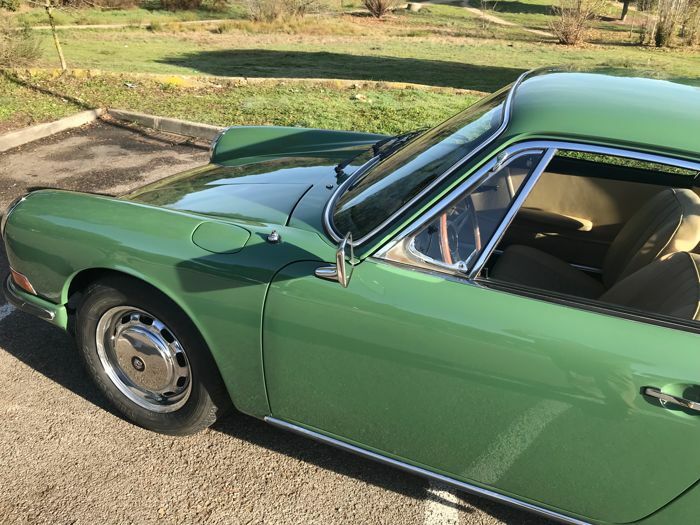 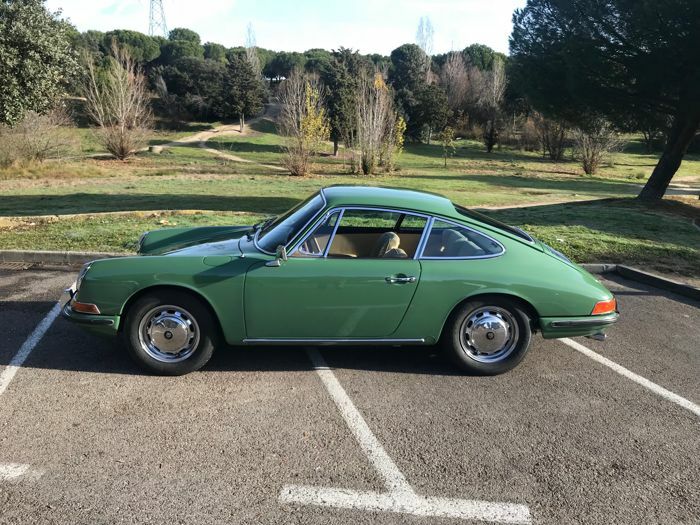 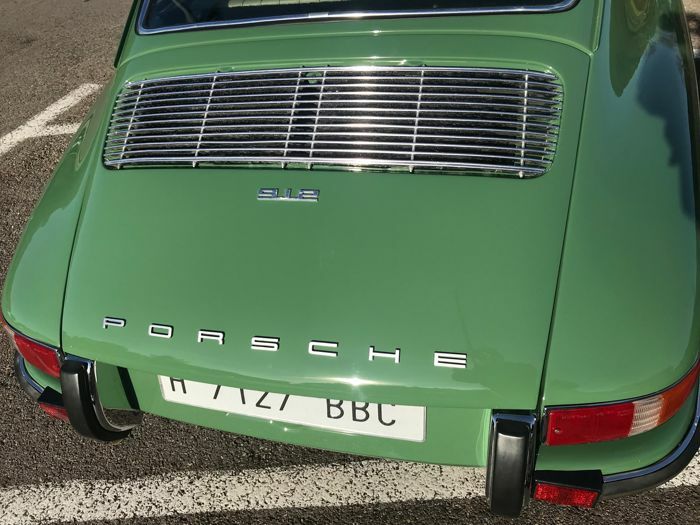 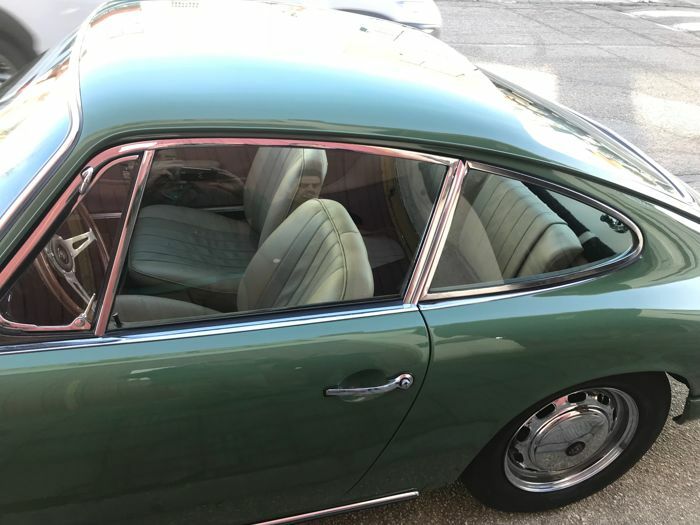 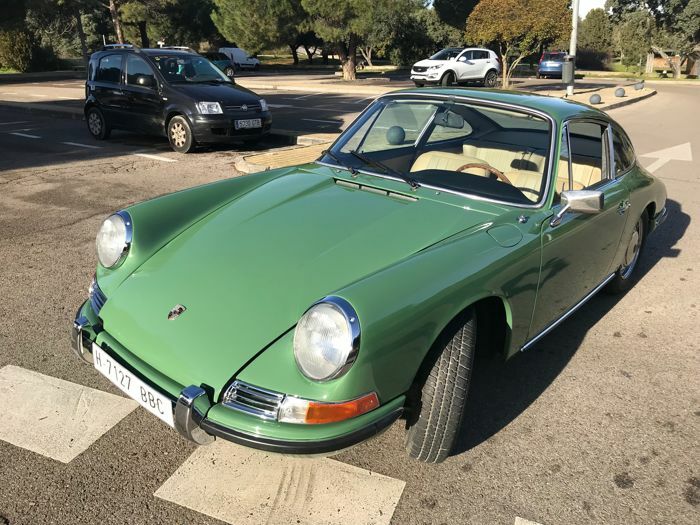 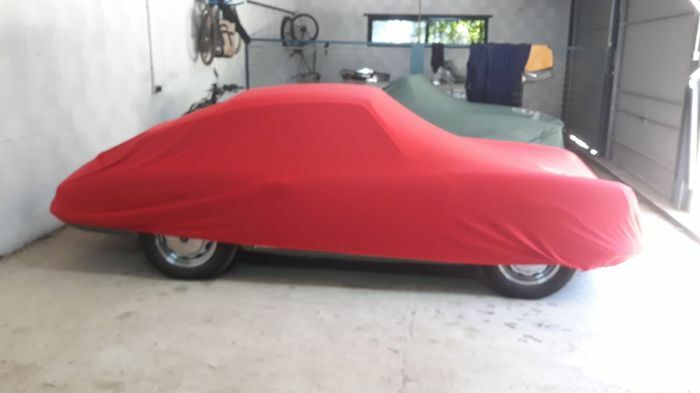 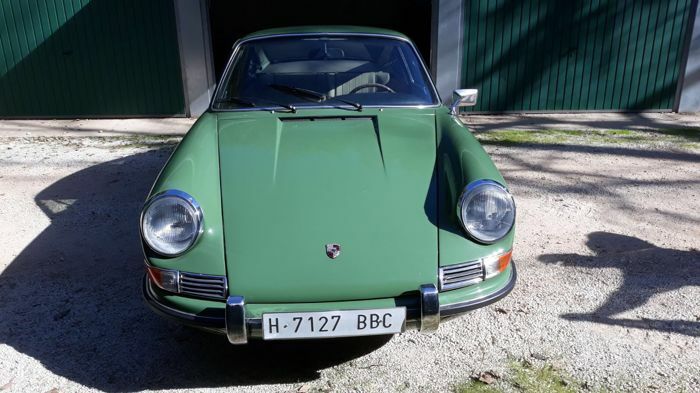 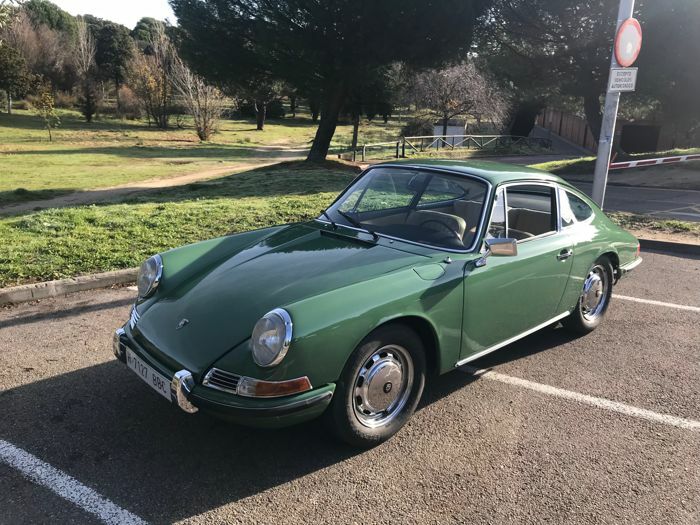 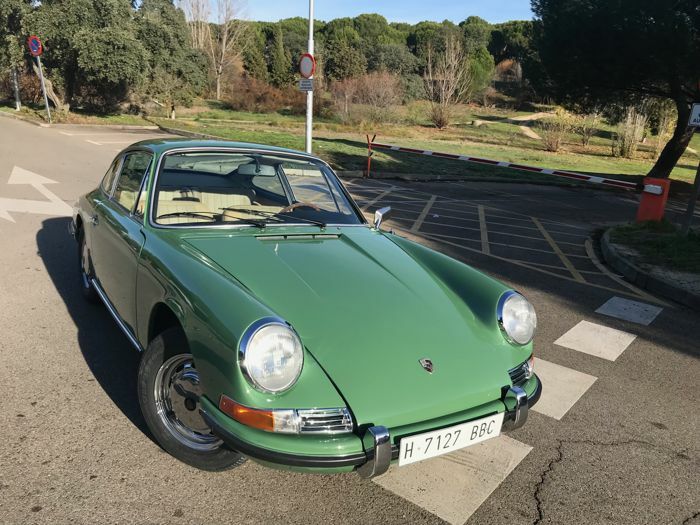 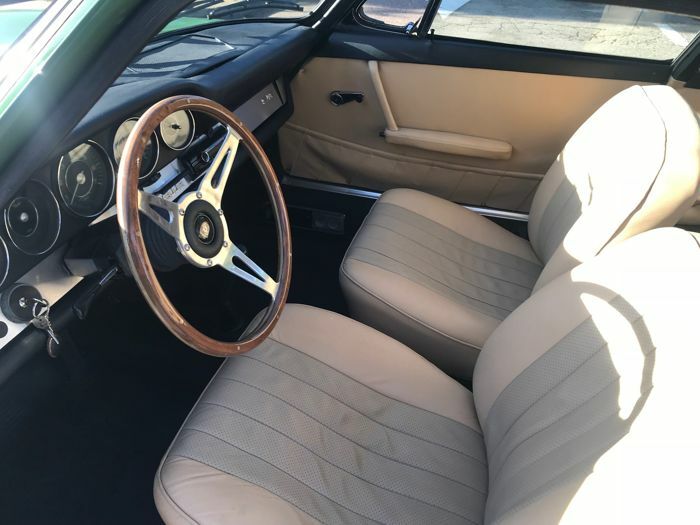 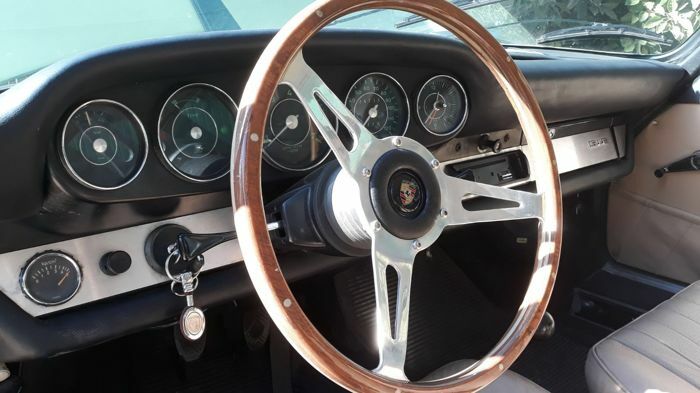 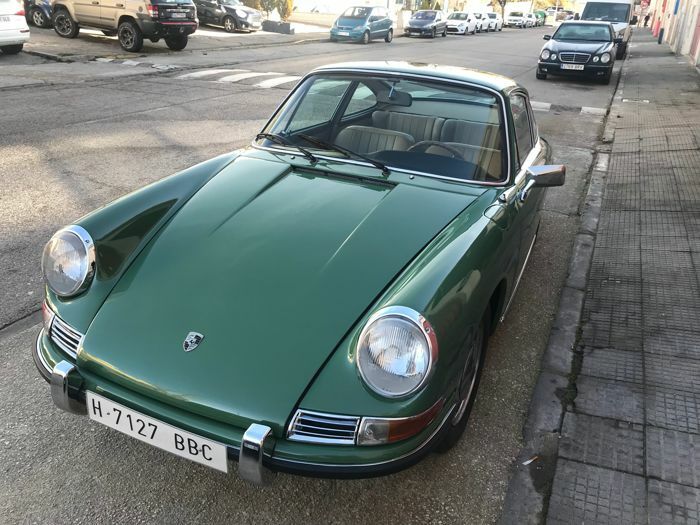 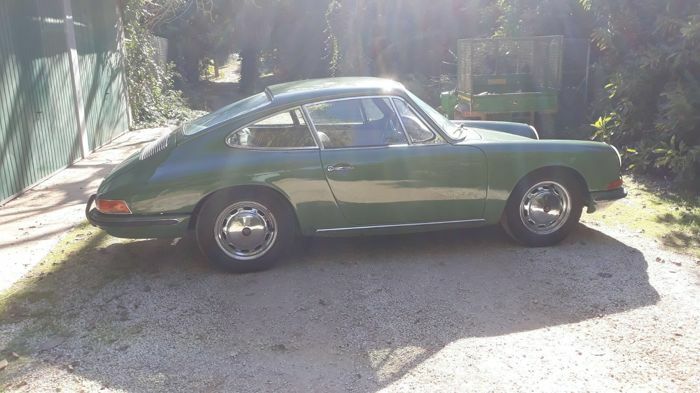 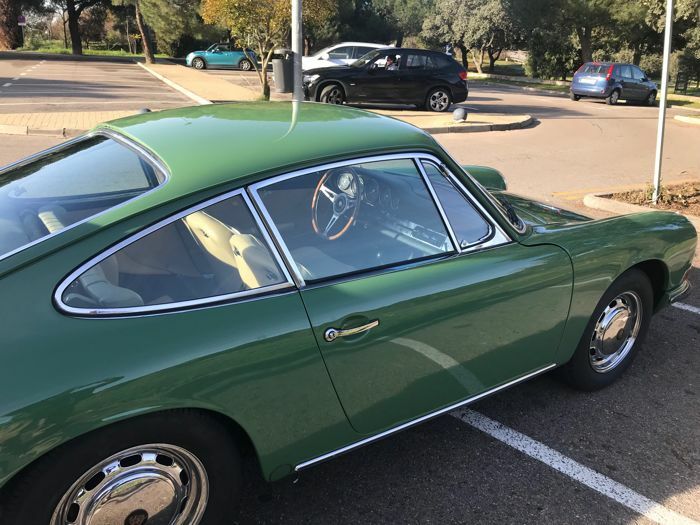 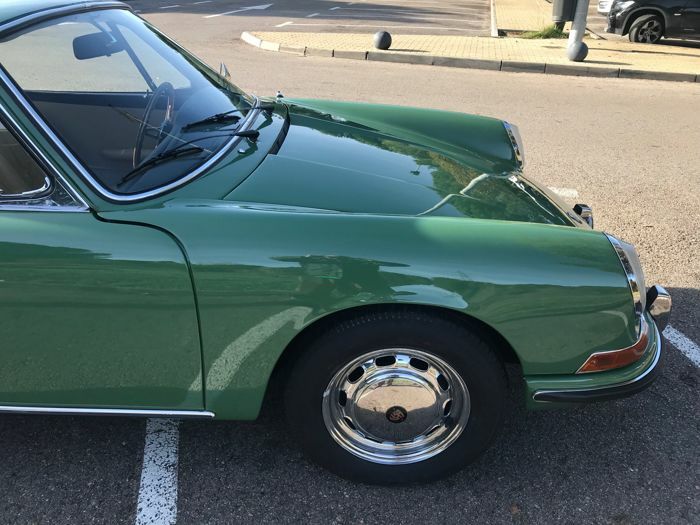 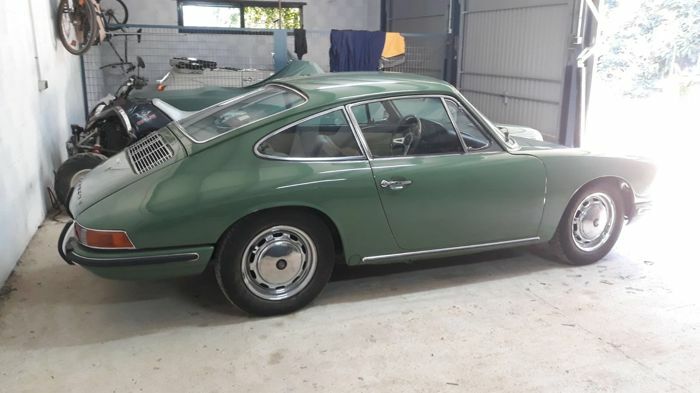 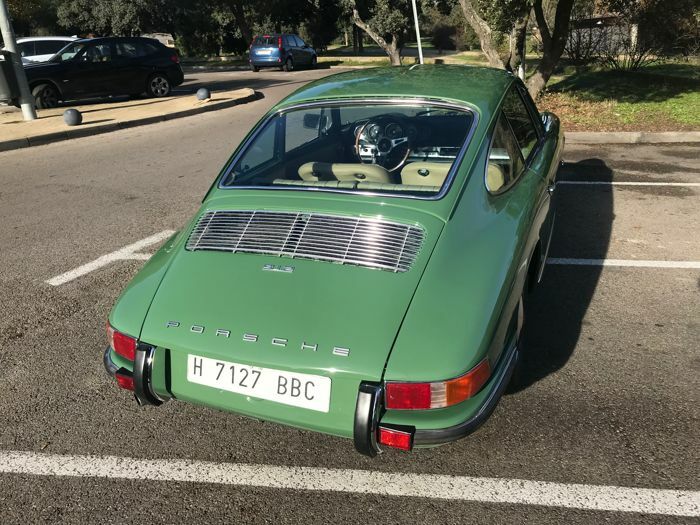 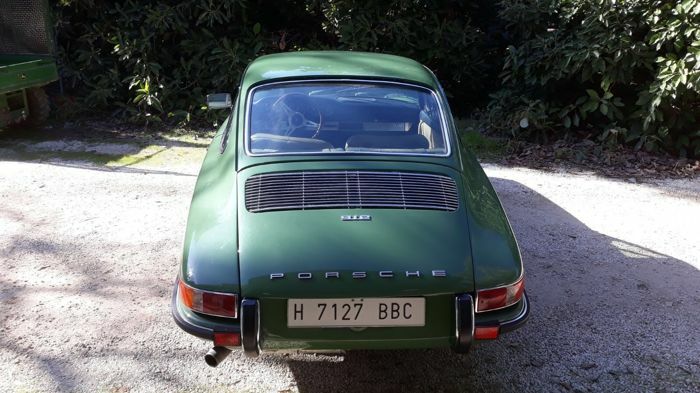 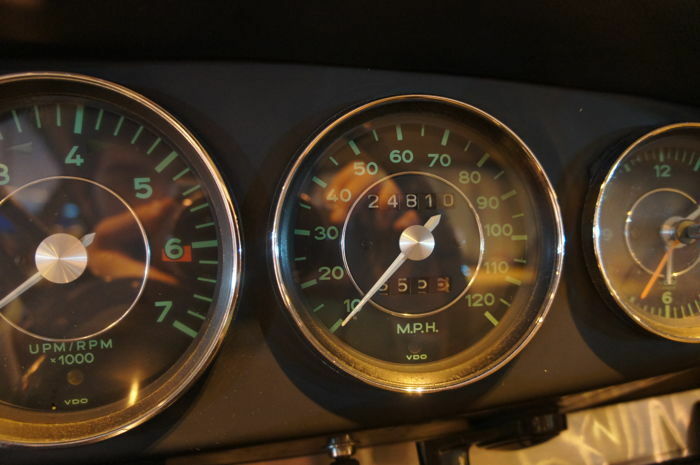 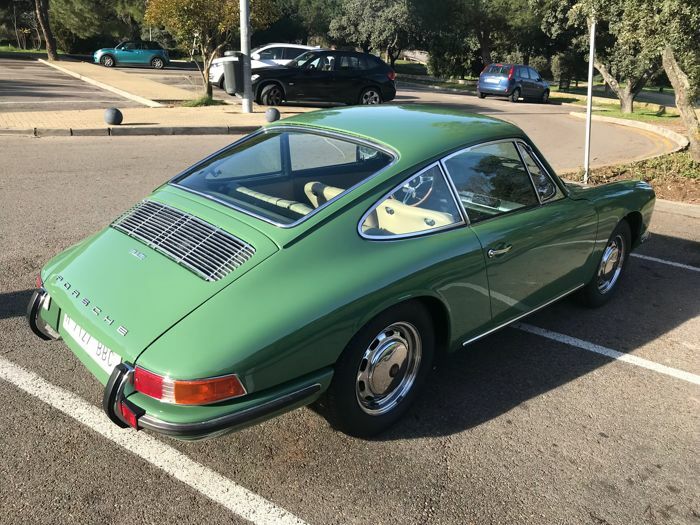 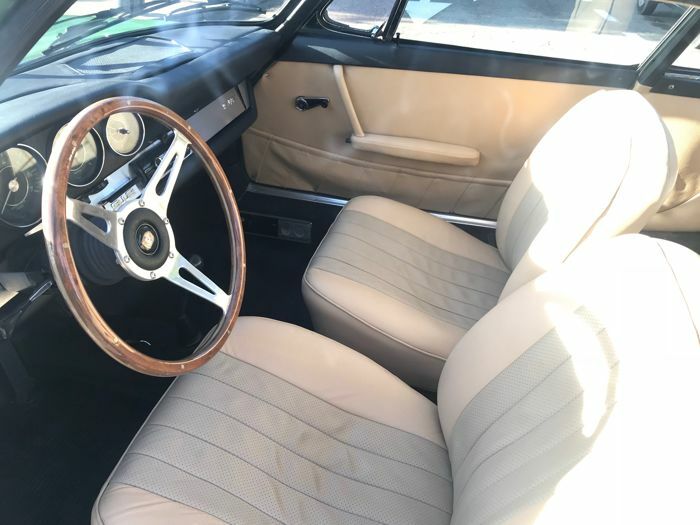 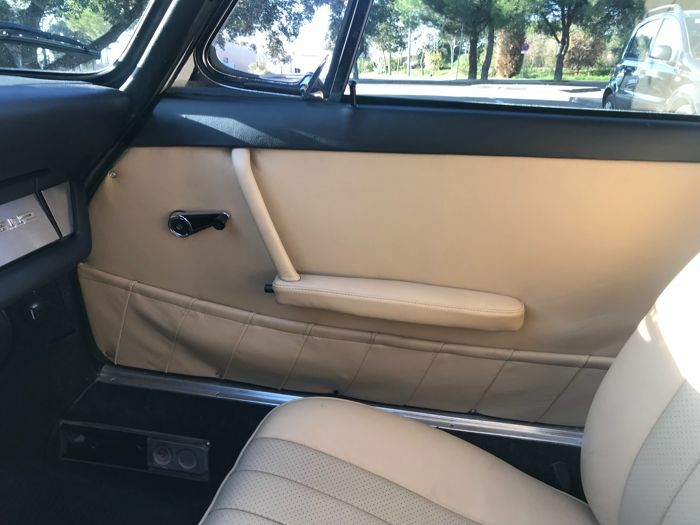 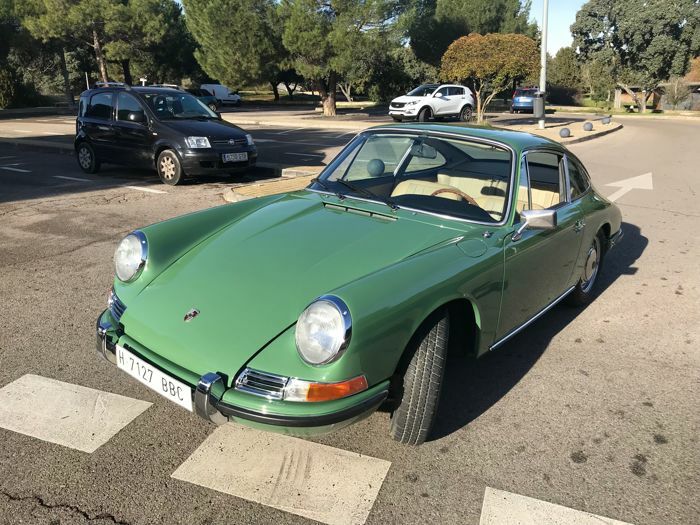 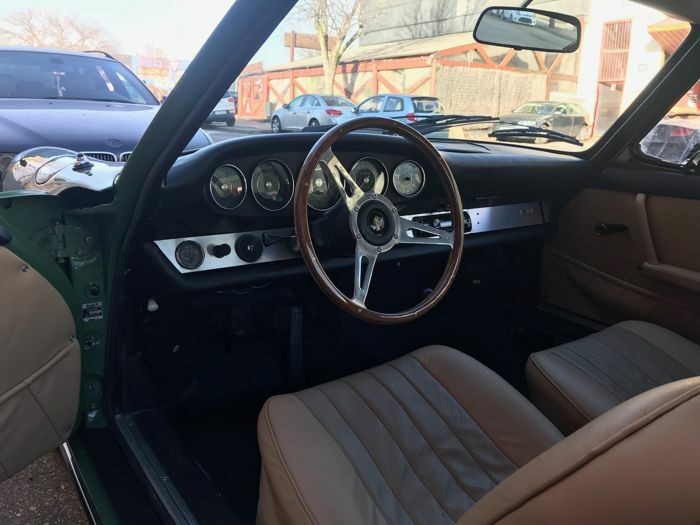 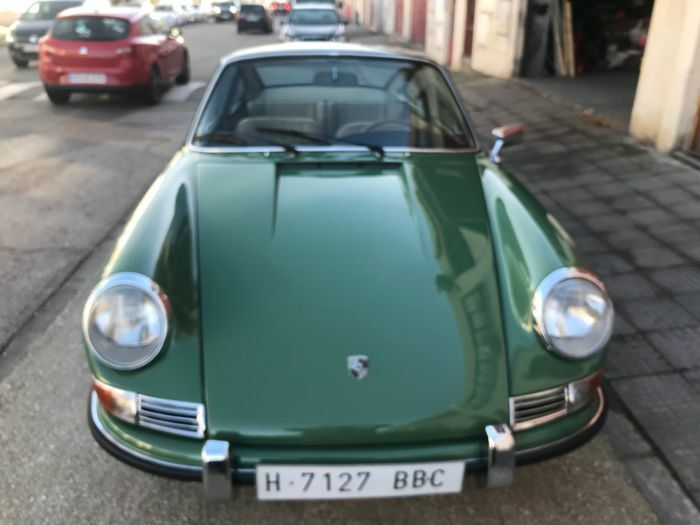 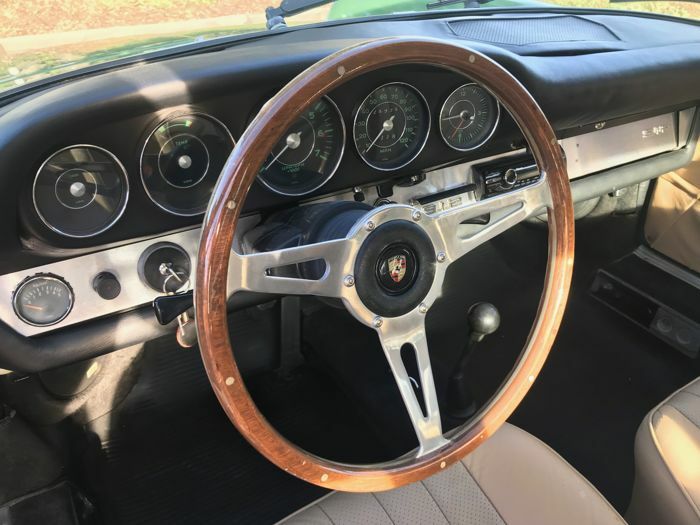 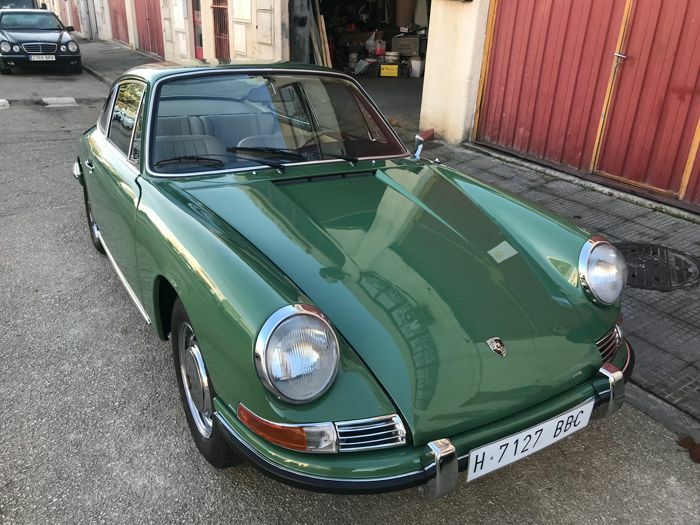 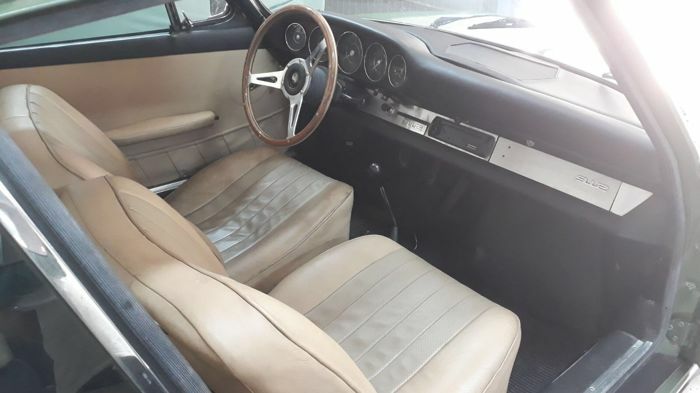 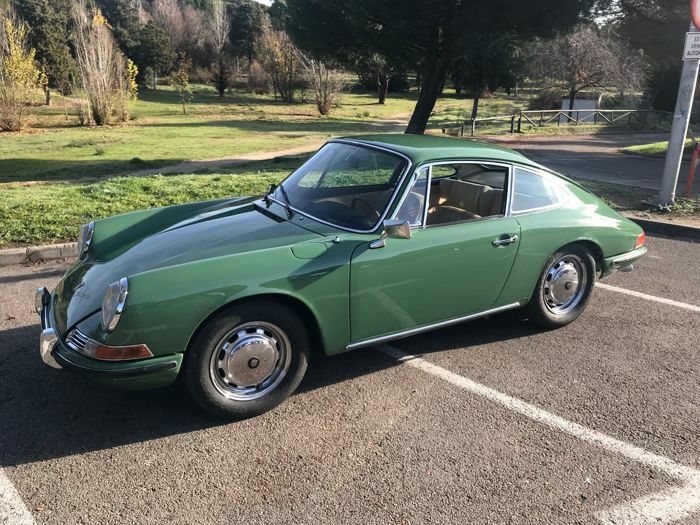 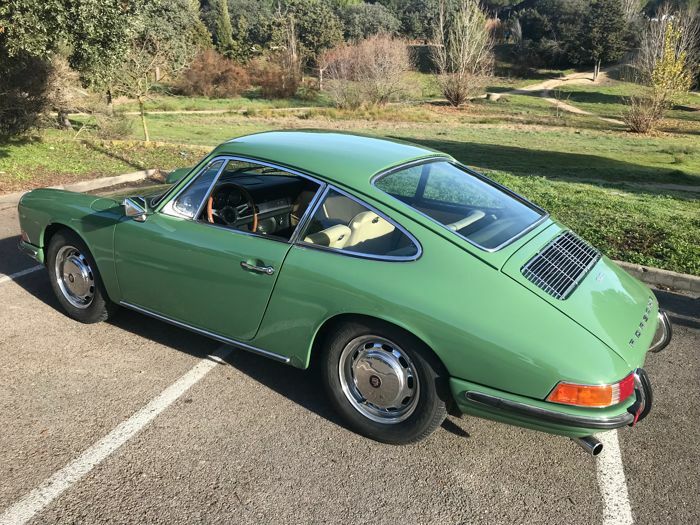 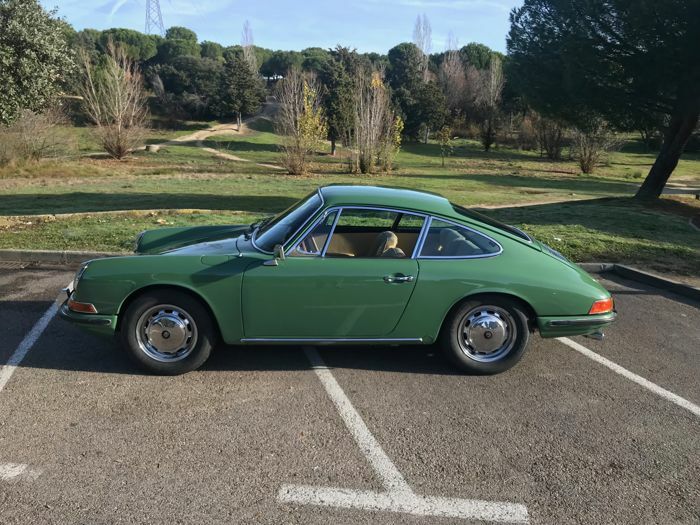 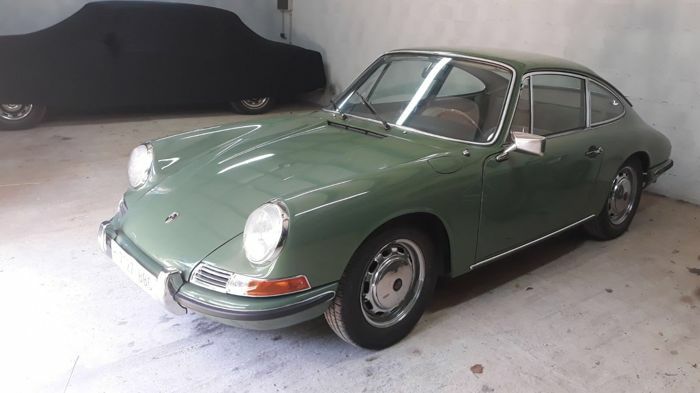 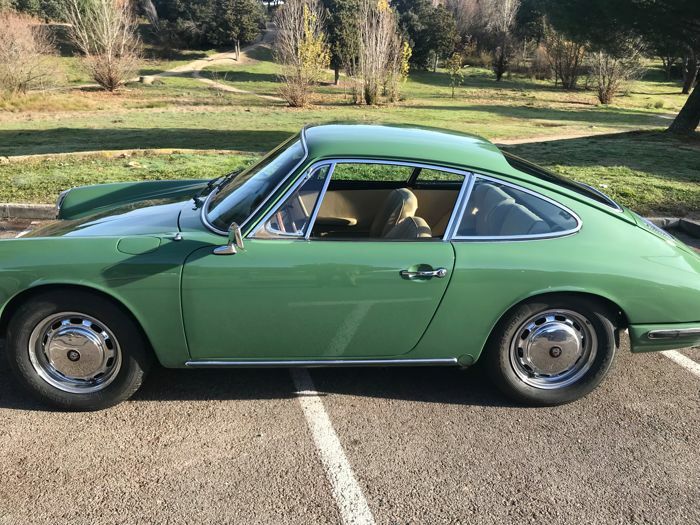 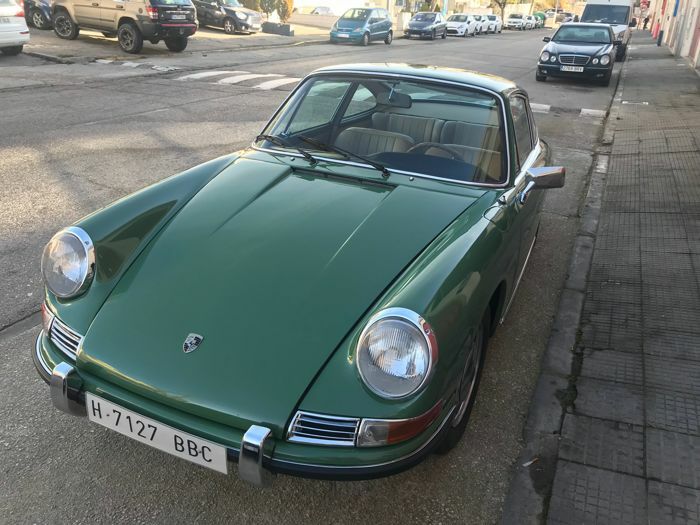 Porsche 912 (1967) in good condition. 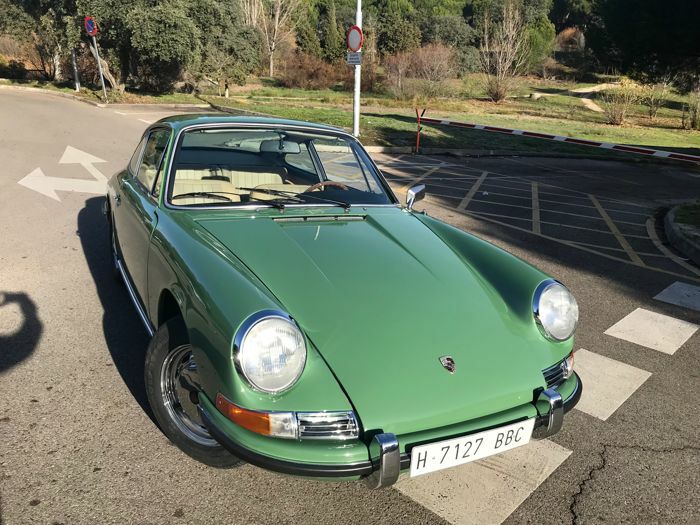 MOT until 2022, with Spanish historical registration. 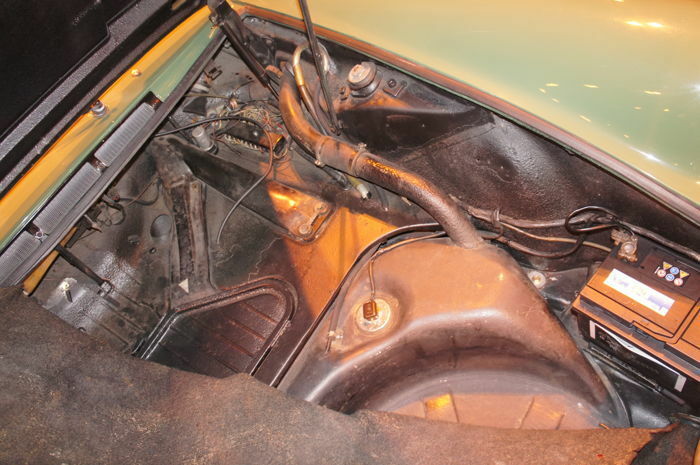 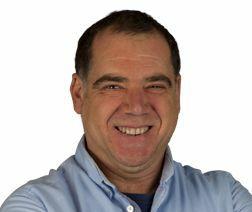 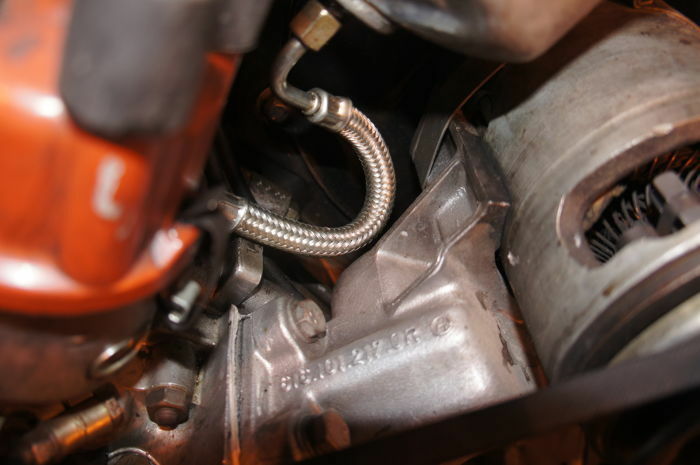 The vehicle always starts right away and has never had any engine problems. 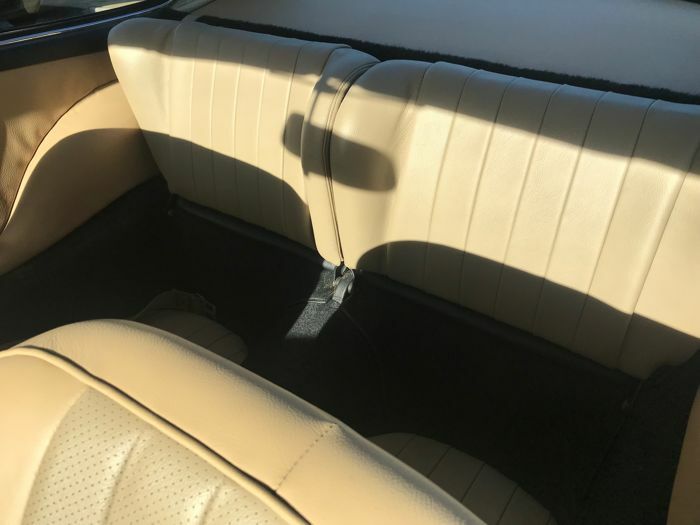 It is still used to make long trips. 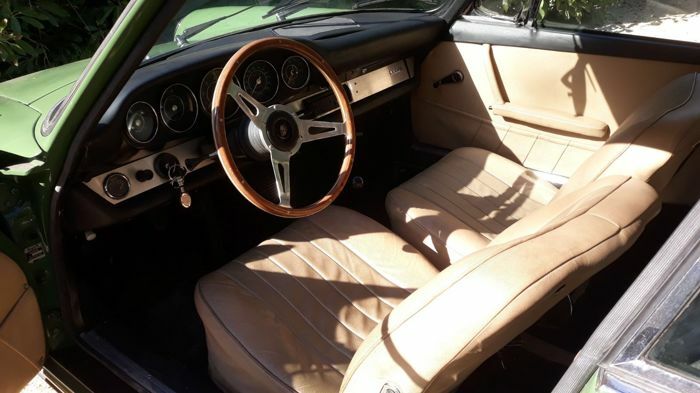 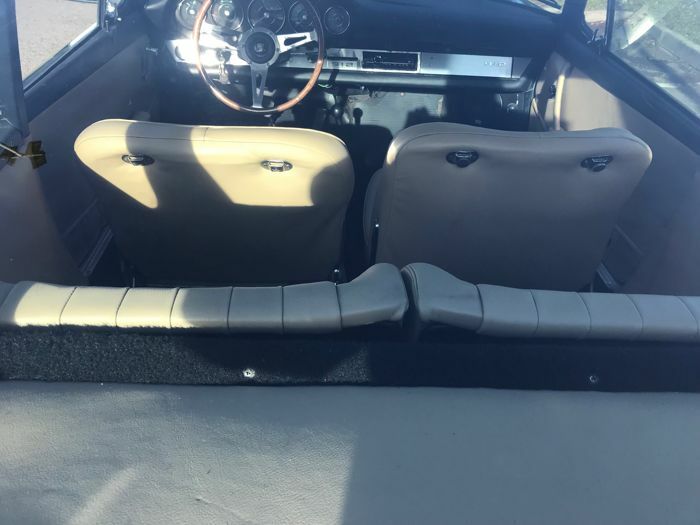 Interior in original condition with leather seats, ventral type seat belts and sports steering wheel with wooden ring. 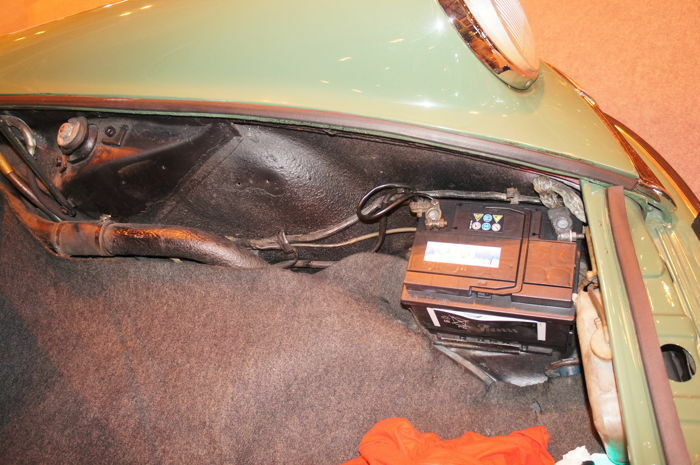 It comes with a modern radio set installed. 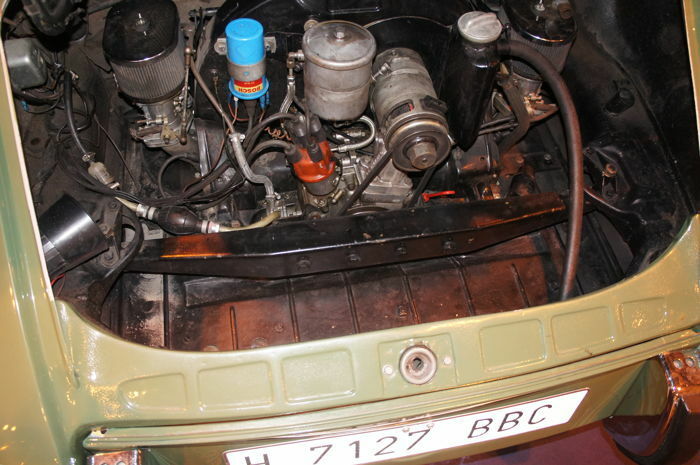 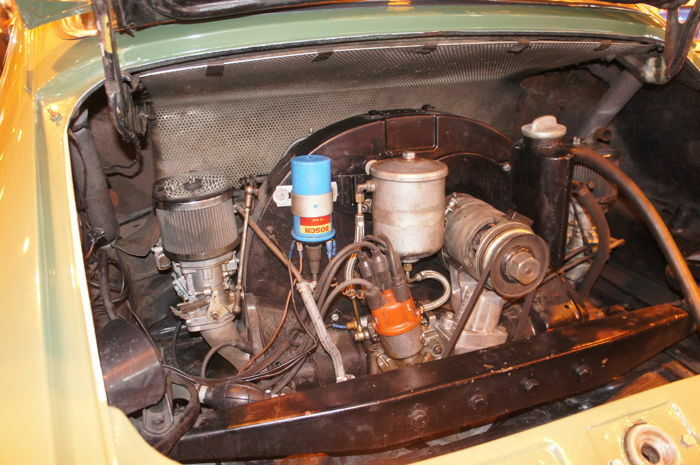 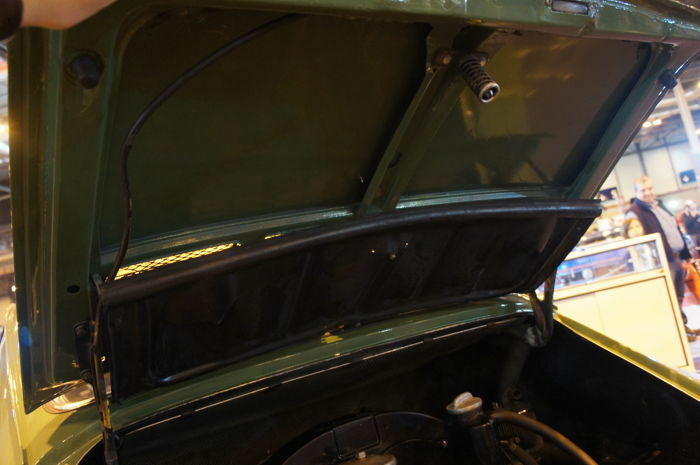 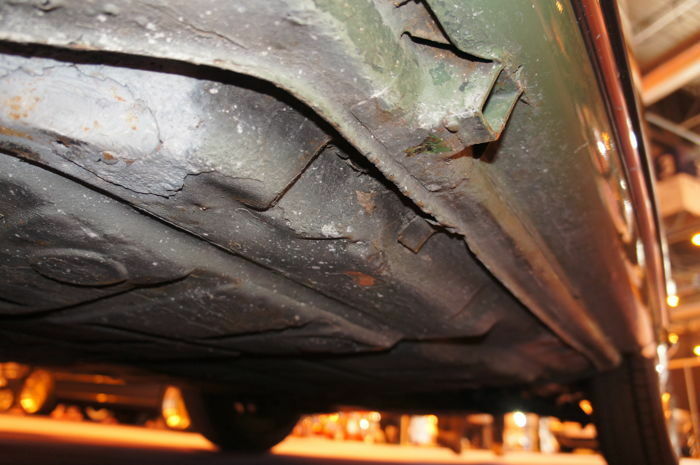 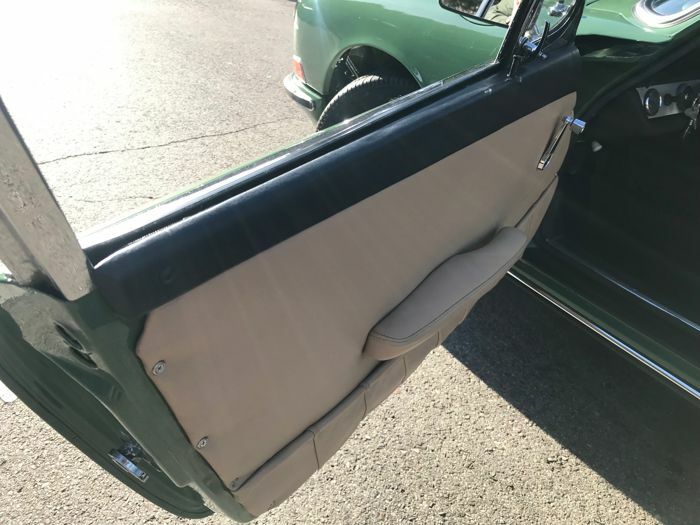 The flaws of the car are due to daily use and are shown in the pictures.